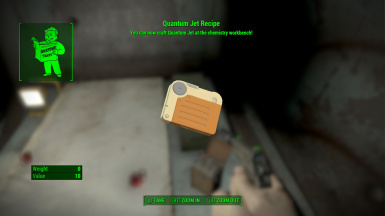 Added new note crafted under Chemistry/Utility allows teleportation to testing cell. 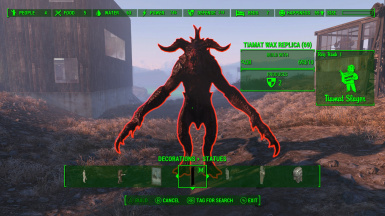 More things added (see changelog) Report Bugs Please! 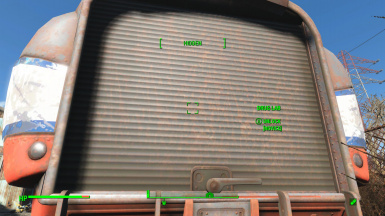 Very very small hotfix requires main files to be installed beforehand. 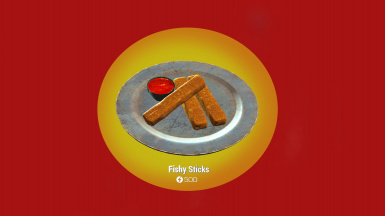 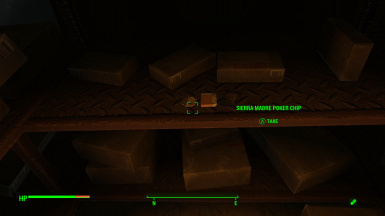 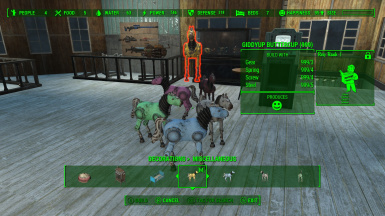 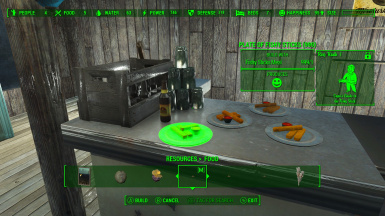 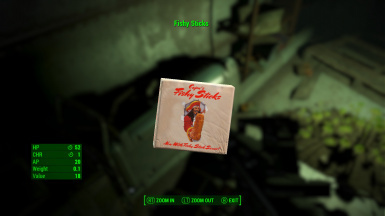 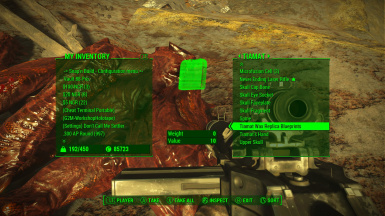 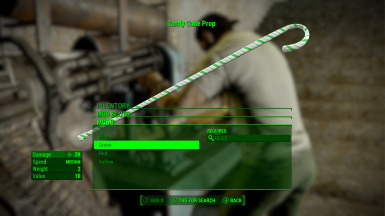 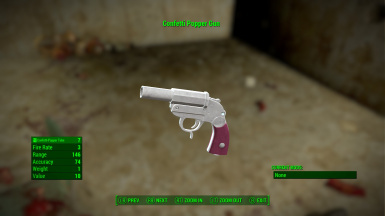 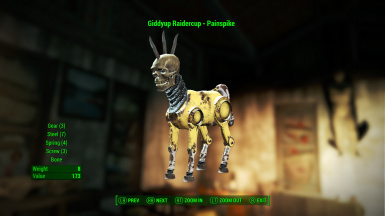 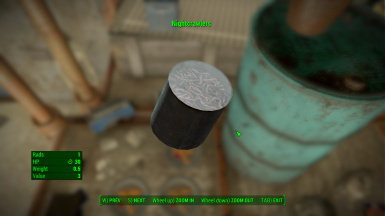 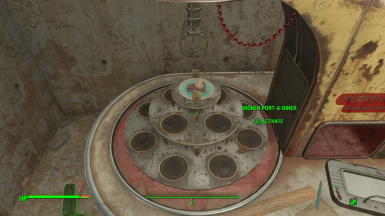 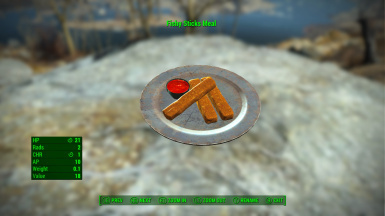 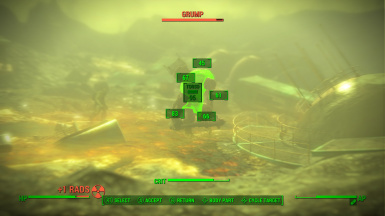 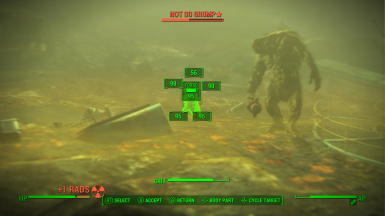 Fixed a settlement object's recipe output. 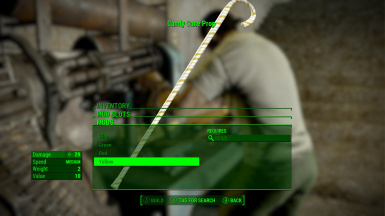 Fixes a few minor bugs/typos Requires Main File. 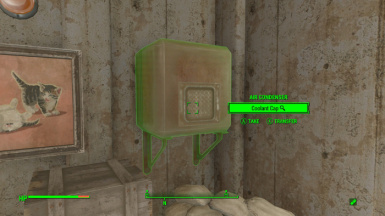 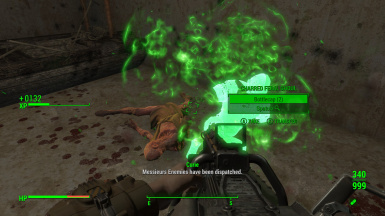 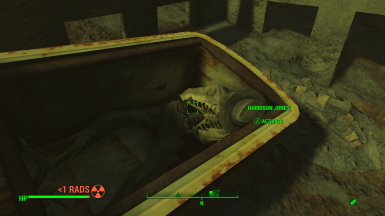 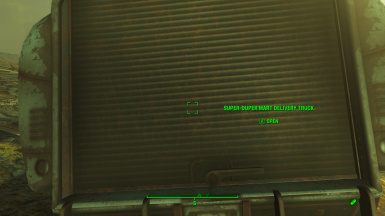 Removed Bugged Fusion Core. 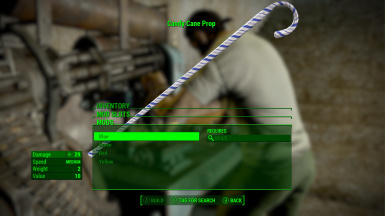 Fixes a few minor bugs/typos Requires Main File. 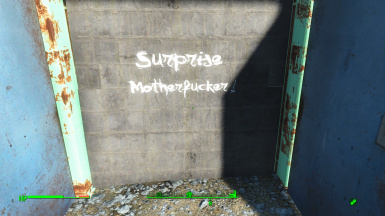 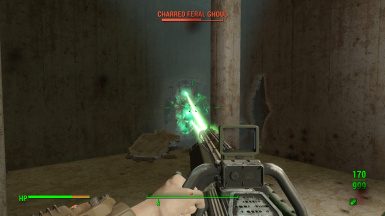 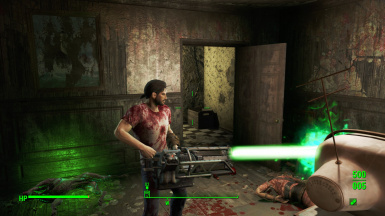 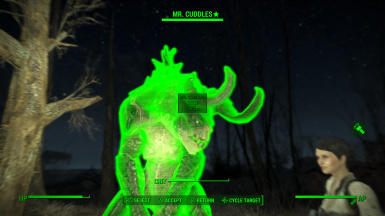 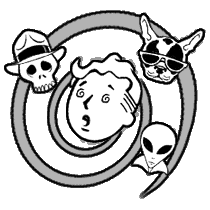 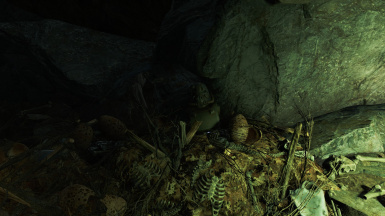 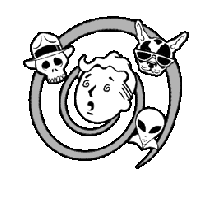 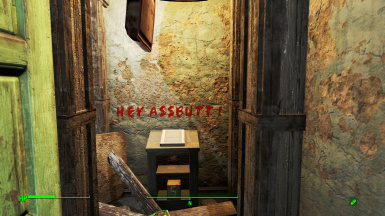 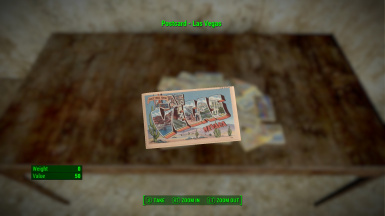 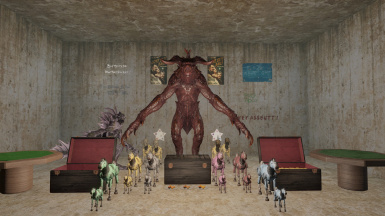 If you missed the Wild Wasteland of Fallout New Vegas like myself, well this may be the mod for you! 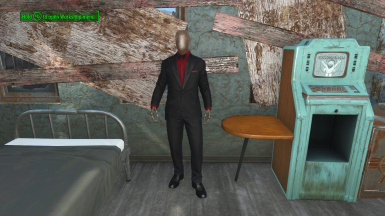 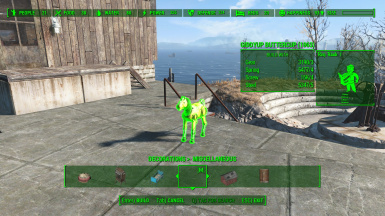 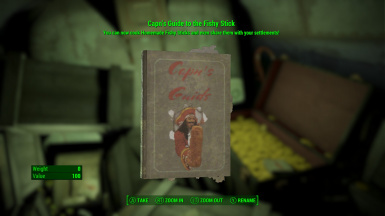 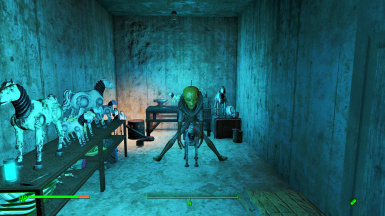 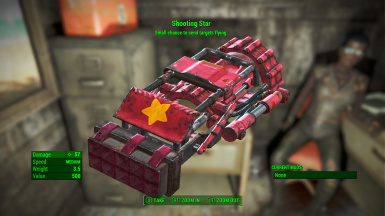 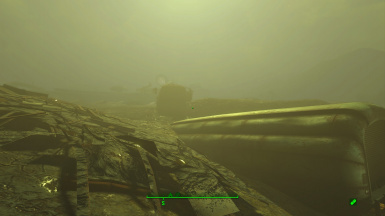 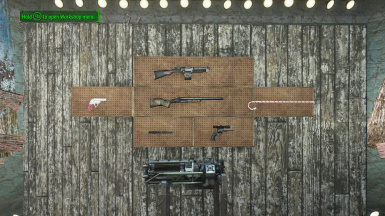 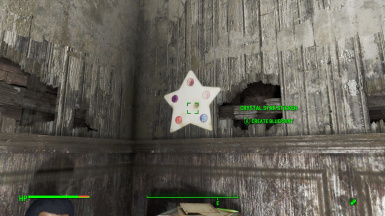 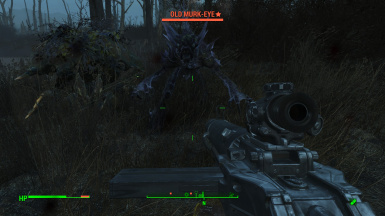 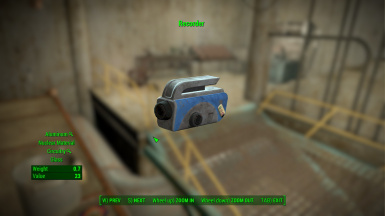 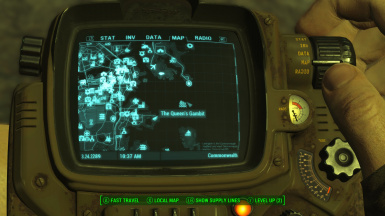 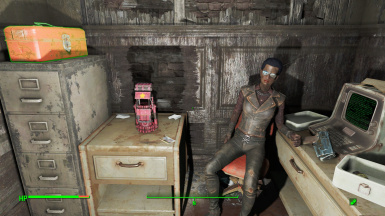 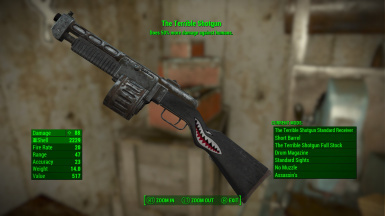 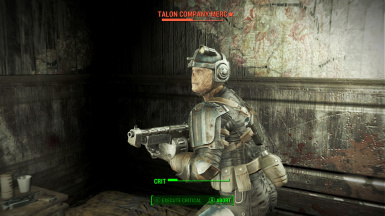 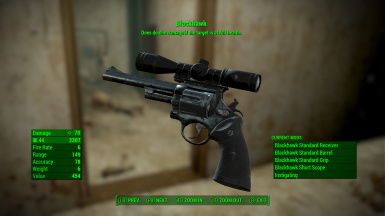 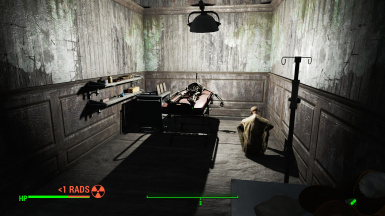 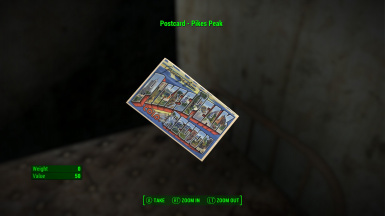 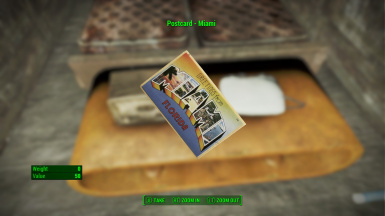 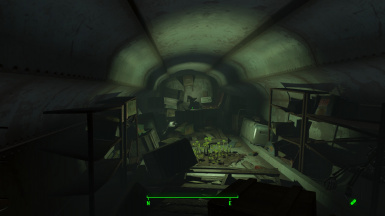 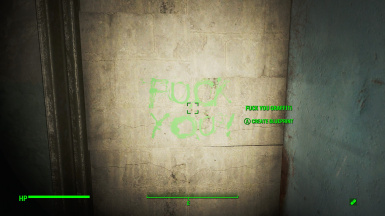 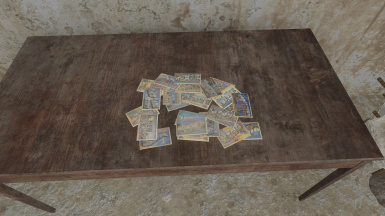 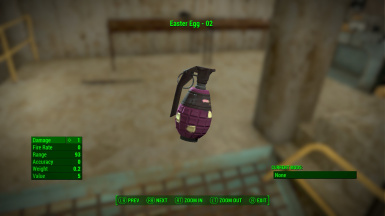 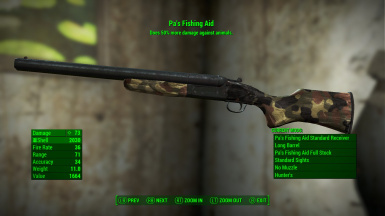 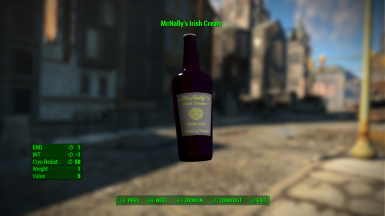 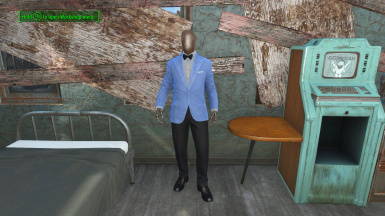 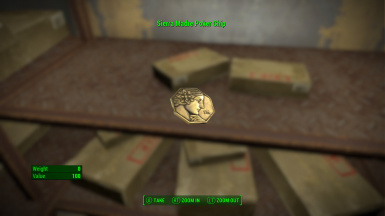 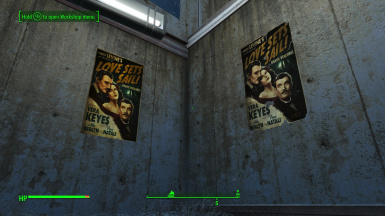 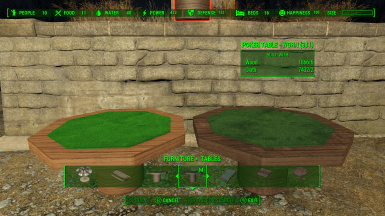 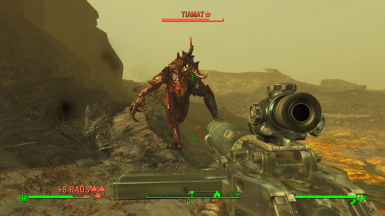 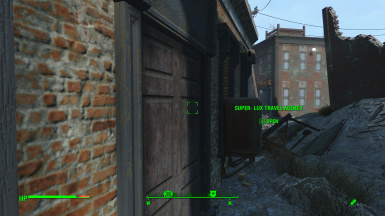 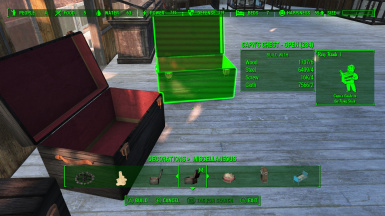 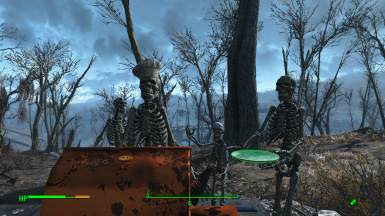 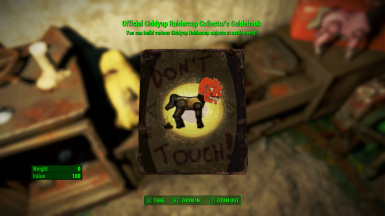 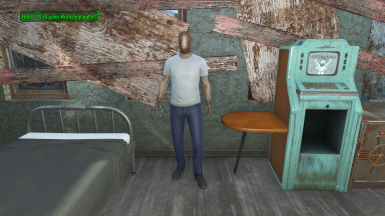 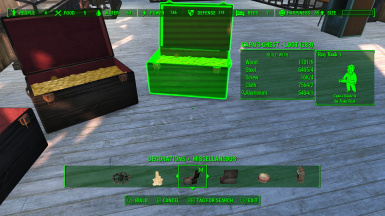 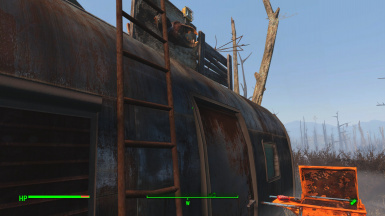 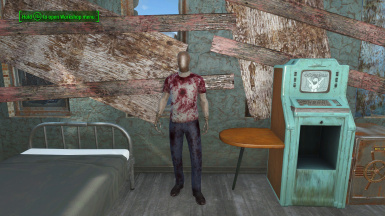 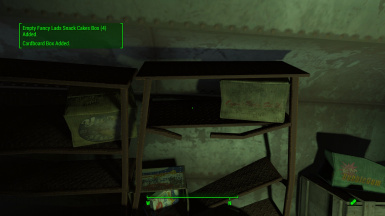 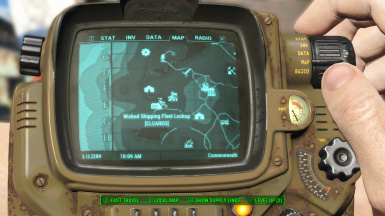 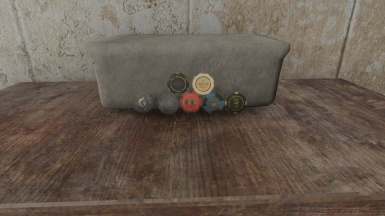 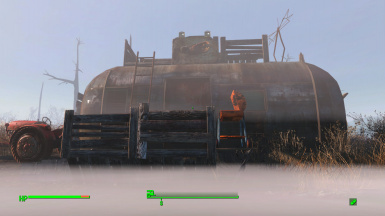 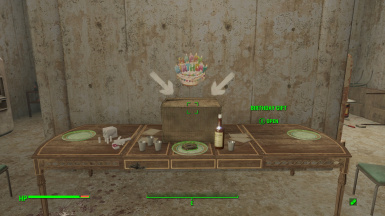 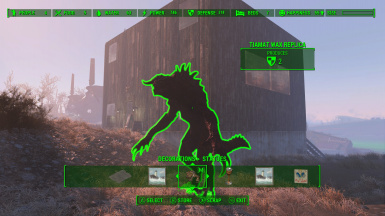 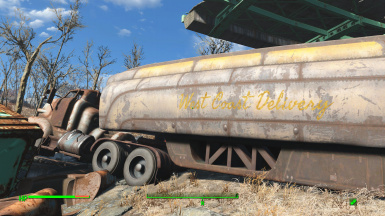 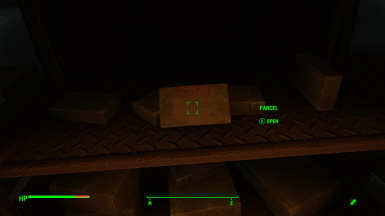 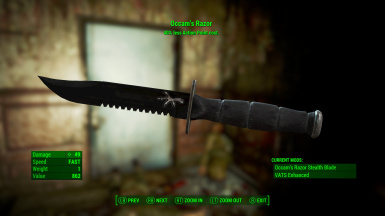 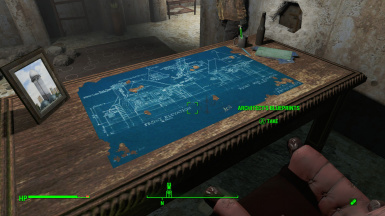 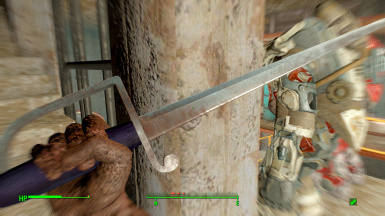 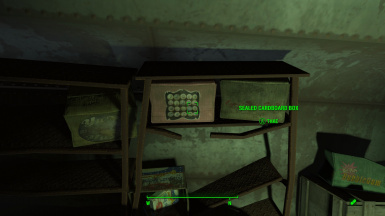 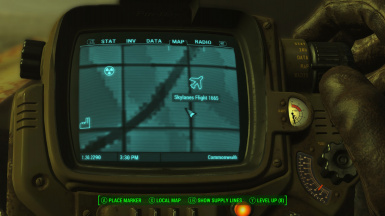 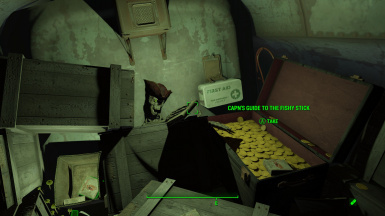 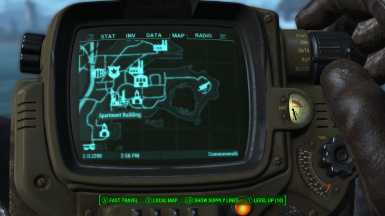 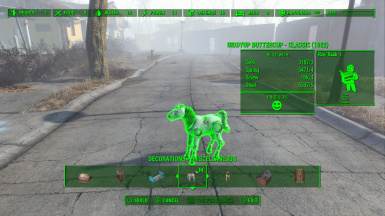 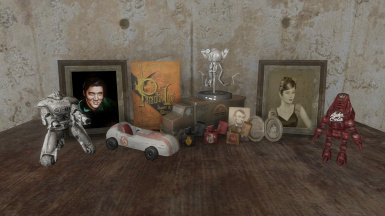 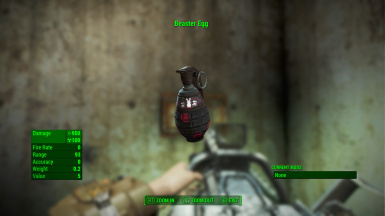 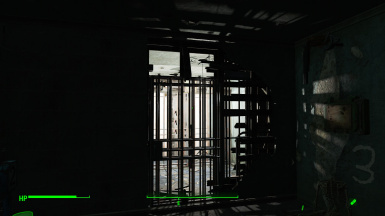 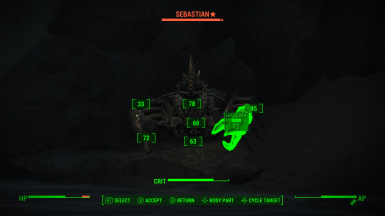 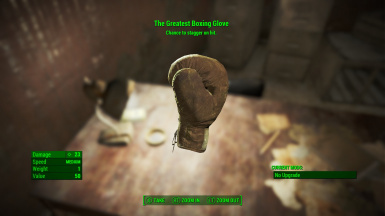 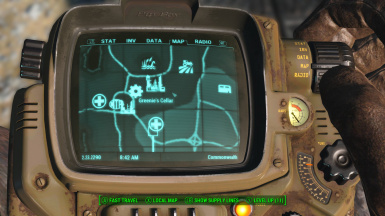 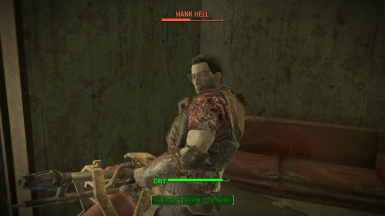 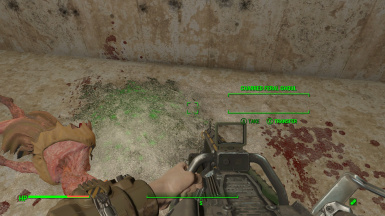 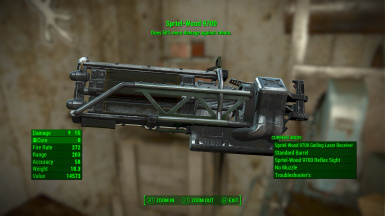 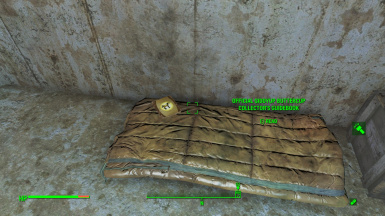 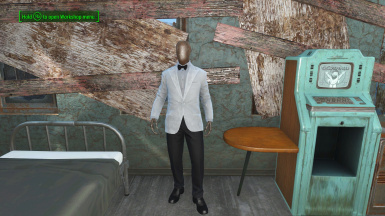 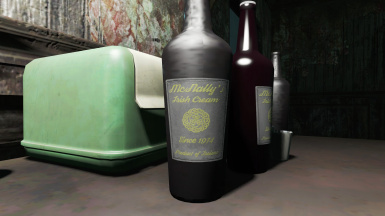 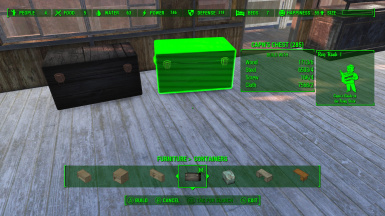 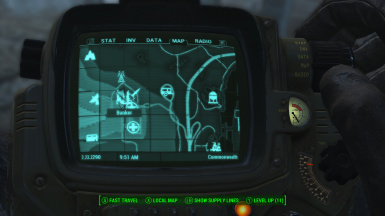 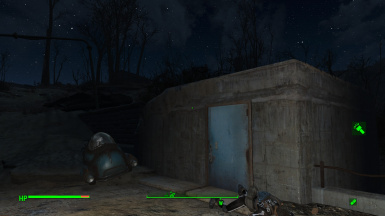 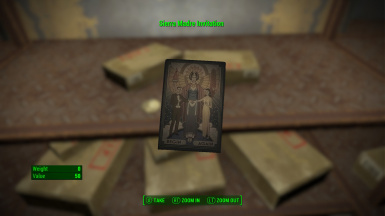 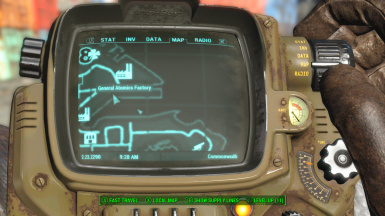 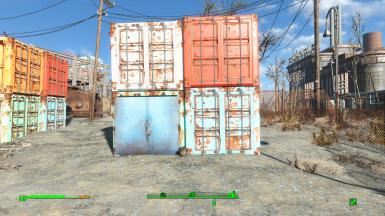 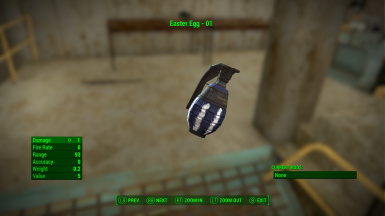 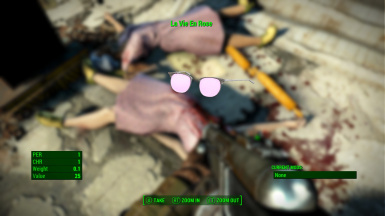 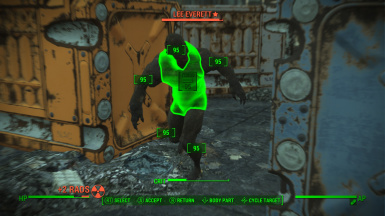 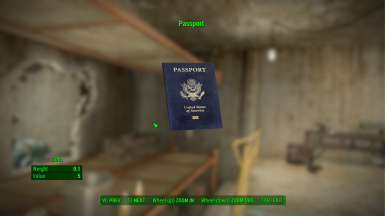 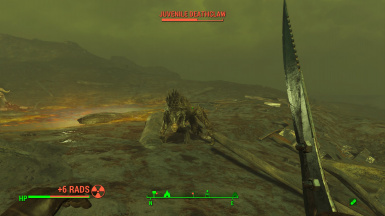 I've added items and references throughout The Commonwealth for you to find! 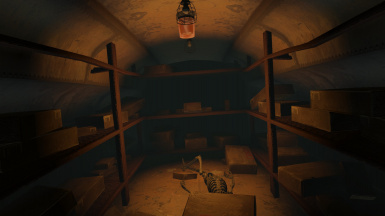 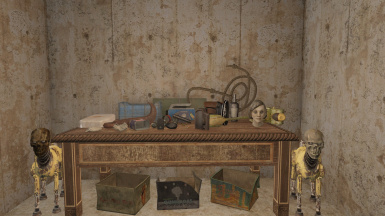 From collectible trinkets to legacy weapons and more!